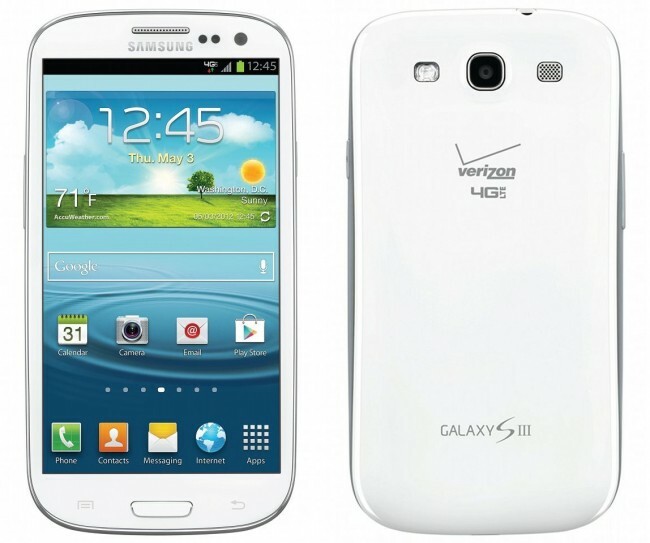 We have received info this morning from a variety of sources who claim that Verizon has pegged July 6 as the expected ship date for their version of the Samsung Galaxy SIII. After learning of the pre-order for the device that will go down tomorrow, June 6, the biggest question most asked was, “How long before we see those pre-orders?” From what we are hearing, it could be a month before you can get your hands on it. There is also a chance that July 9 is the day, as we have heard it come up a couple of times today as well. So far though, the 6th has come up more often. Update: Here is proof that July 9 is in play. As we receive additional details, we will let you know. Until Verizon publicly confirms, consider it rumor. Cheers ___ and to everyone who sent this!